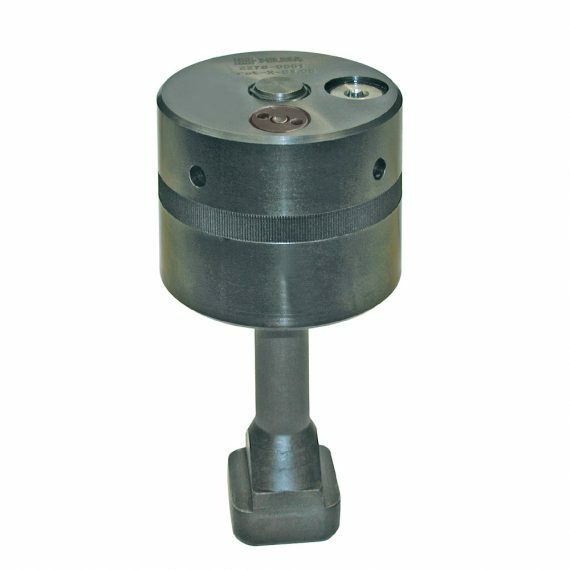 Following manual positioning of the clamping nut against the clamping edge, the integral hydraulic cushion is preloaded by turning the hexagon socket. 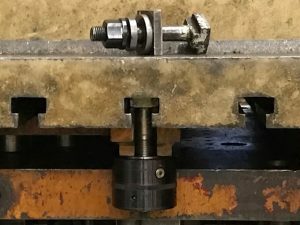 A low torque is translated into a high clamping force. In the case of versions without clamping force control, use a torque wrench to ensure safe and defined build-up of the clamping force. In the case of versions with clamping force control, the clamping force indicator pin will project by approx. 2.5 mm when the clamping force is reached.